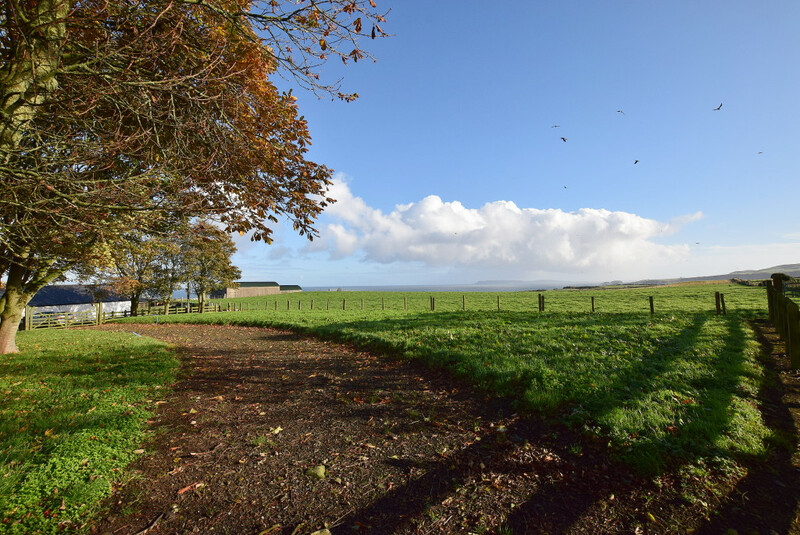 A very rare opportunity to acquire a building site, with outline planning permission for a detached dwelling with garage, overlooking the North Antrim Coast near Dunservrick Harbour. 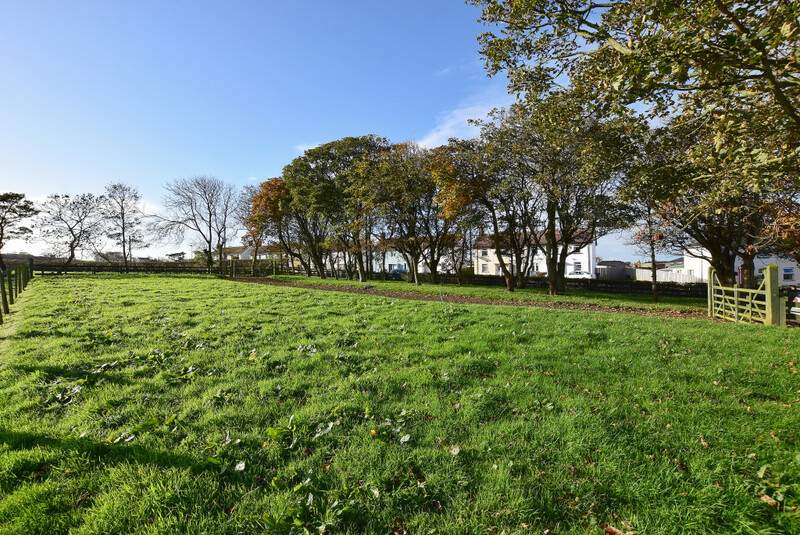 The site also benefits from the privacy and shelter of mature trees lining the road. 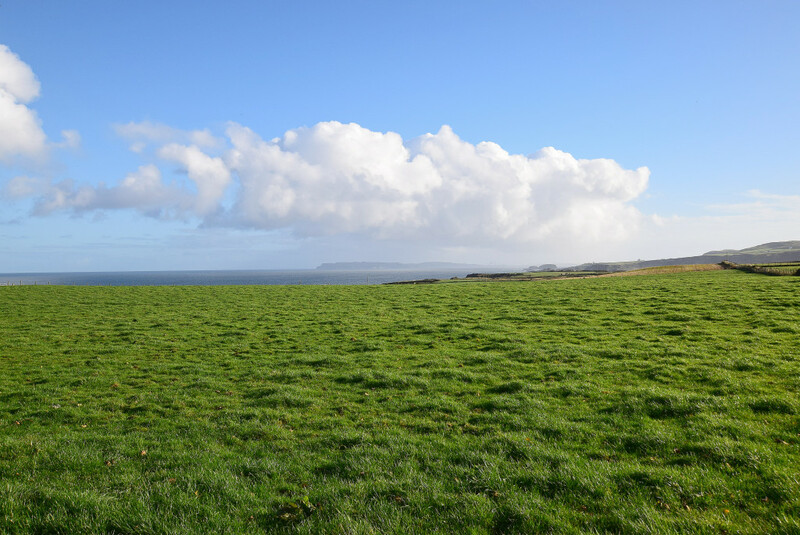 The location is outstanding being situated only a few miles from Bushmills; Dunseverick Harbour, Ballintoy Village and the Giants Causeway are all nearby making this an ideal choice as a base to explore the surrounding area. Full planning documentation available on request.